Caged Animals – "I Will Take My Own Hand"
I am often amazed at how artists can take dark and difficult moments and harness the emotional power to create something beautiful. How is this relevant to Caged Animals? After the loss of a parent, Vincent Cacchione moved back home and started creating music as an outlet,birthing his first musical project Soft Black. Soft Black was a somber affair–its second album The Earth is Black (And Other Apocalyptic Lullabies For Children) recounting throughout its 10 songs a series of nightmares Vincent had been experiencing. 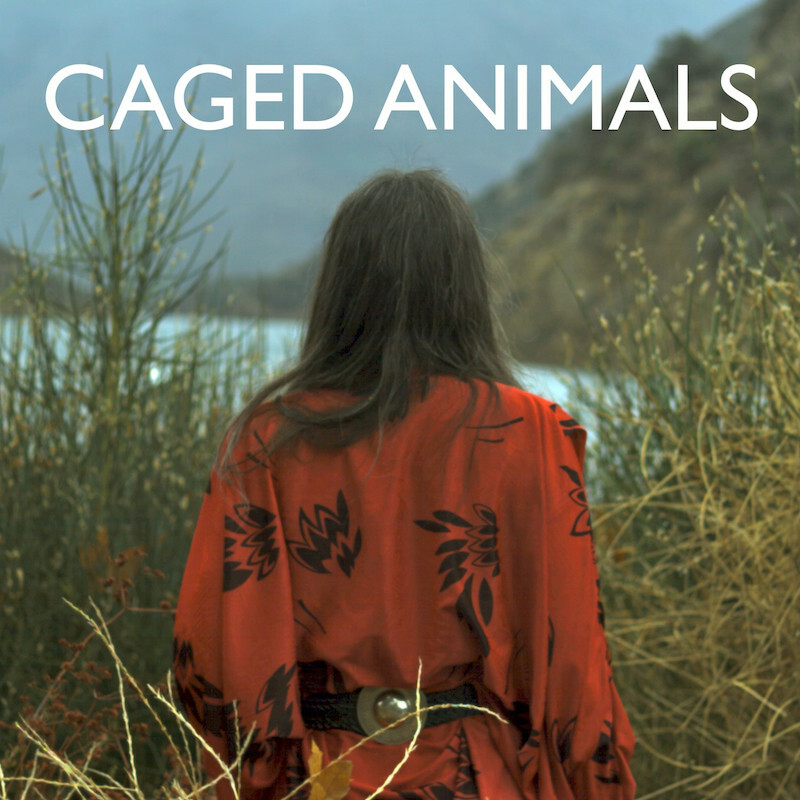 Emerging from this pensive project was a silver lining, the glimmer of optimism enough of a spark to cause the birth of Vincent's second project, Caged Animals. Starting as something akin to a bedroom project, Caged Animals emits hues of positivity, yet is still grounded by a sense of reality before it can reach the realm of bubbly, quasi-nauseating, feel-good, indie-pop. The Brooklyn quartet is set to release their next EP, titled This Summer, June 16th on Lucky Number. At the start of this month, EARMILK showcased the video for “This Summer I’ll Make It Up To You,” the opening track for This Summer. Today, Caged Animals gave us another taste of the EP by premiering "I Will Take My Own Hand" over at Stereogum. 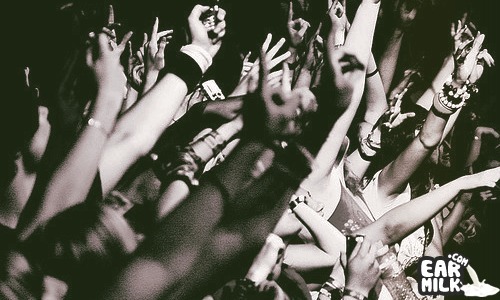 "I Will Take My Own Hand" is borne by the sense of emotional honesty, a reoccurring theme through many Caged Animals songs. Faced with the quandary of chasing a past love despite the detrimental effect they have on you, or recognizing your own self-worth and breaking free, is a decision that often seems easier on paper than it does in action. When faced with a similar predicament, the protagonist of the song, as can be inferred by the track title, chooses to pursue his own interests and leave past love where it belongs, in the past. The majority of the song gives prominence to Vincent's vocals, which are accompanied by a fairly minimalistic backdrop of subtle acoustic strums and a cascading guitar riff. If the two tracks already heard are representative, the wait for This Summer EP should leave any fan eager in anticipation. New York residents can catch Caged Animals tonight at Brooklyn Bowl and June 30th at Shea Stadium. Their This Summer EP is currently available for pre-order on Bandcamp.